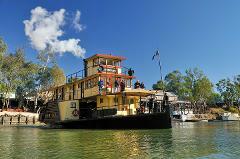 Echuca Historic Steam Rally – Queen’s Birthday Weekend. 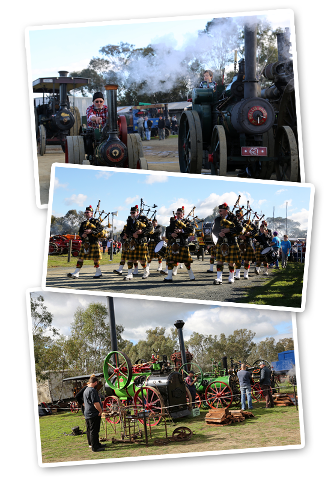 Enjoy a dose of nostalgia with a visit to the family friendly Steam Rally held at Rotary Park, Echuca. The Rally exhibits hundreds of rare & beautifully restored vintage steam engines and vehicles, agricultural equipment, old time trades and Clydesdale horses working the land in scenes of yesteryear. 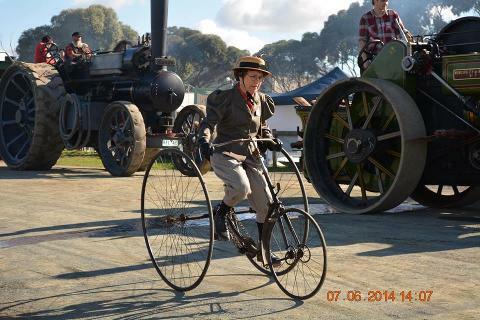 This iconic event will also feature old time sleeper cutting, vintage hay-bailing, grand parades, classic cars, WW military vehicles and equipment, exhibitors in period costumes, miniature rail rides. 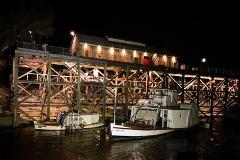 Enjoy a fun filled day for the whole family. 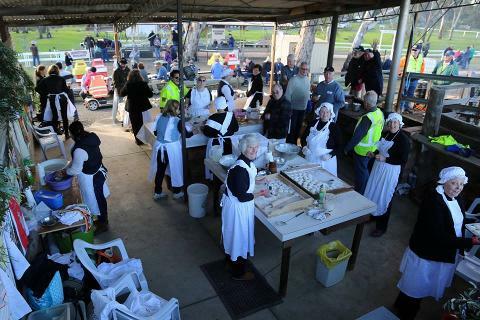 Features include – freshly made stew and damper, scones and billy tea from the country Kitchen, sit back and relax in the food court enjoying food from around the world with local wines and beer whilst being entertained by a range of talented individuals. This year our new children’s precinct will include – animal nursery, face painting, games, rides and lots of fun. 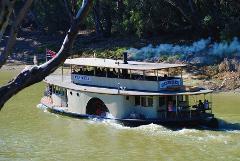 Free shuttle bus service run on a regular basis from Echuca to the Rally.